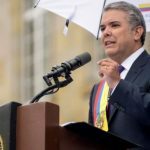 Soon after Colombia’s President, Ivan Duque, took office and committed to create a favorable environment for cryptocurrencies to thrive, industry players are already challenging him to keep his word. Buda.com, one of the cryptocurrency exchanges in South America, has written to the President seeking assistance to resume business in the country after being forced to cease operations this past June. The letter signed by the general manager and the legal manager of the cryptocurrency exchange requests the President to nullify the blanket ban that was put into effect by the banking industry on businesses in the cryptocurrency space. 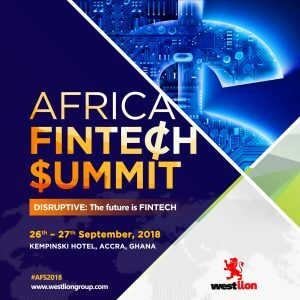 Further, the exchange cited that the actions by banks have pushed numerous users into trading on peer-to-peer markets that are vulnerable to scams and fraud. 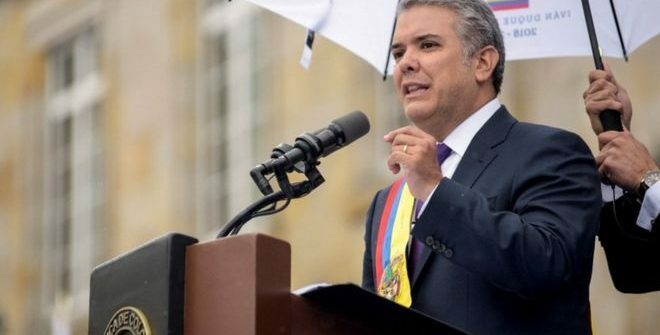 The cryptocurrency sees the ongoing ban as an attempt to hamper the revolution in the technological space in Columbia and is, therefore, contrary to the commitment made by the President to open the country up to blockchain and cryptocurrencies. Last month, President Duque went on record stating he has a strong interest in emerging technologies, including blockchain. At the time, it seemed that the country’s government officials appeared to be interested in these technologies as well. In his speech, the President mentioned that IT companies that invest in Columbia will get up to 5 years of tax exemption but stated that such exemption will be dependent on the jobs they create for the country’s population. For SID Limited chairman and co-founder, Jose Merino, there is a possibility that Columbia’s interest in emerging technologies is fueled by the possibility such technologies have in solving the local unemployment problem. In the cryptocurrency circles, President Duque’s announcement received a positive reception. Antonio Sainz, CEO of INCLUSIVITY, sees this as a unique opportunity for Columbia to take on the Latin America market. We can not fight for Financial Inclusion with so many people in the world who do not have an official identity. It is the first step to comply with the 17 Sustainable Development Goals of the United Nations. Identity means that you can defend your rights, have property, enter the formal economy and, in addition, fulfill your obligations. 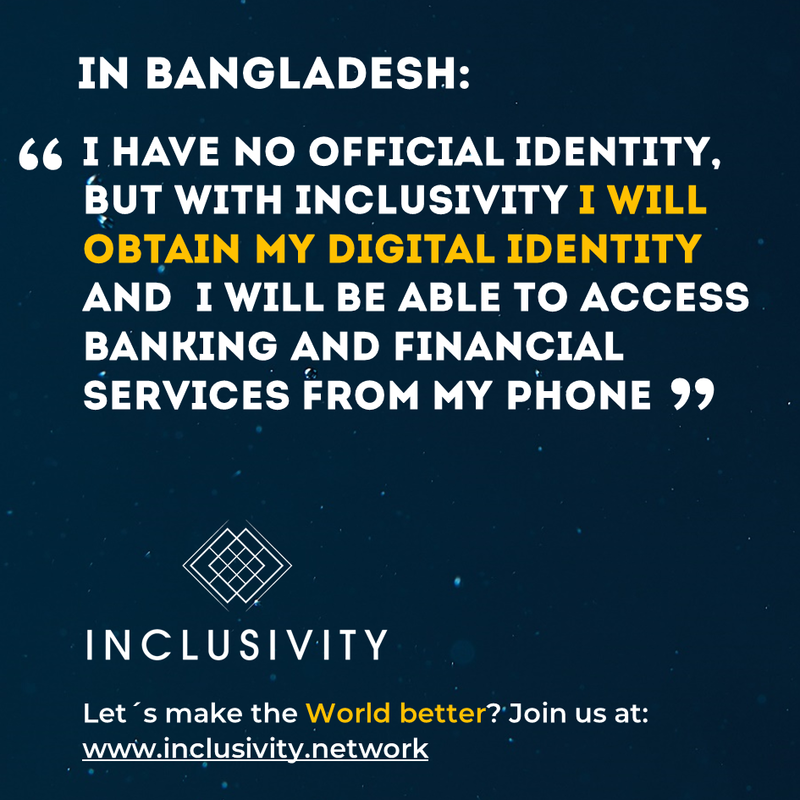 INCLUSIVITY has a registry that grants users a digital identity; we are aware that only Governments have the right to grant an official identification, but our blockchain registration can help the identification of the excluded and of other people such as refugees and those who do not have a state, without the risk of manipulation of the data. INCLUSIVITY will collaborate with Public Administrations and with NGOs and International Organizations to ensure that the entire world population has an official identity that allows them to exercise their rights and obligations internationally. Identity is also key in the struggle for equality of women, many women in the world do not have their own identity, which makes their dependence on men absolute (father, husband, brothers, etc).